Endurance athletes who use creatine recover faster from their training efforts. Sports scientists at the Graduate Institute of Nutritional Sciences and Education in Taiwan found this out. Creatine supplementation reduces damage caused by endurance exertion to muscle fibres, write the Taiwanese in an article that has been published in the European Journal of Nutrition. 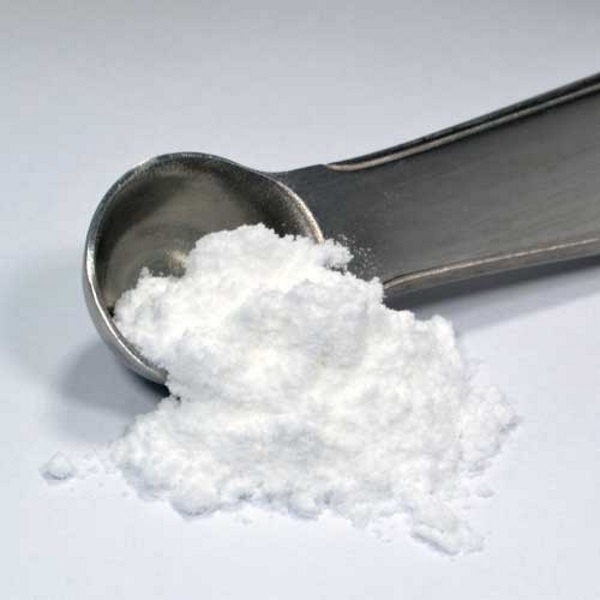 It’s not the first time that this web magazine has hammered out the message that creatine may well be an interesting supplement for endurance athletes. When combined with glycerol creatine boosts hydration levels, and that can help endurance athletes who have to perform at high temperatures. When combined with beta-alanine creatine improves endurance capacity. Creatine enables muscle cells to absorb more glucose. To name but a few ideas. One problem is that athletes may put on weight as a result of taking creatine, but keeping to low doses usually helps. Nevertheless, not an awful lot is known about the effect of creatine on the metabolism of endurance athletes, so the Taiwanese carried out an experiment with 12 well-trained male students. The students took 12 g creatine every day for 15 days and ran before and just after the supplementation period for 60 minutes at 65-70 percent of their maximal heart rate. The researchers then repeated the procedure on another occasion, but gave the students a placebo. Before, during and after the session the researchers analysed the students’ urine and blood. This is how the Taiwanese discovered that creatine supplementation kept the concentration of 3-methylhistidine [3MH] and urea nitrogen [UUN] low. 3-Methylhistidine and urea are indicators of muscle breakdown. If the body burns protein the concentration of ammonia in the blood rises. The body neutralises this through a reaction in which glutamate is converted into glutamine. Because the researchers found less glutamine in the athletes, they suspect that creatine supplementation helps the muscles of endurance athletes to burn less protein during exercise. “In terms of metabolism, creatine supplementation possessed the advantages of decreasing muscle glycogen and protein degradation, especially after endurance exercise, although it might not benefit the endurance performance”, the researchers conclude. The study was not financed by supplements manufacturers but by National Taiwan Normal University. Eur J Nutr. 2014 Feb;53(1):61-71.